← How can I insert PDF pages and convert HTTP link to PDF? 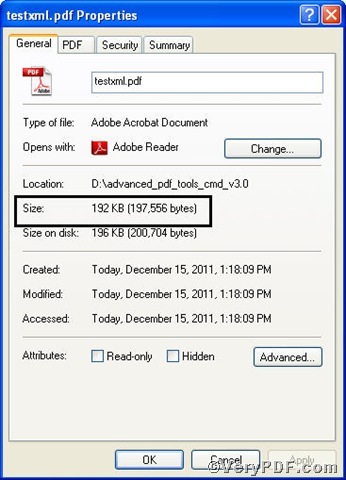 This article is going to tell you how to add PDF descriptions via XML files by using Advanced PDF Tools Command Line. 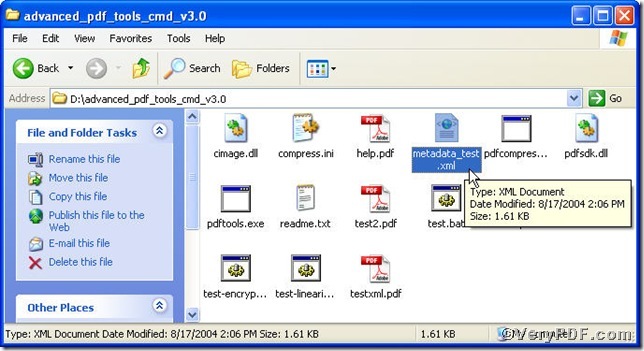 It is an ideal tool to edit PDF files. 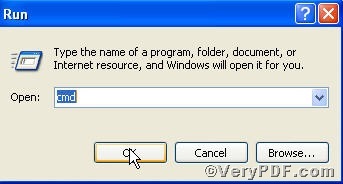 The operation of it is simple, see below steps. 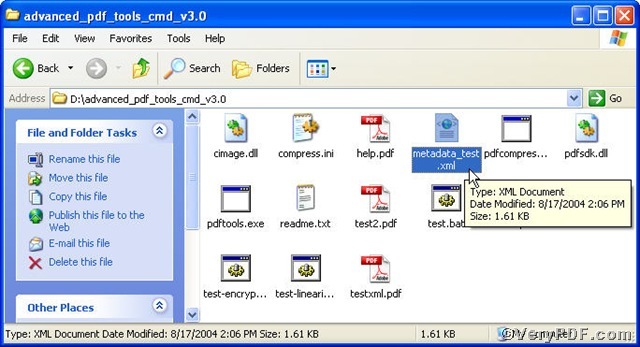 pdftools.exe -i "C:\input.pdf" -o "C:\output.pdf" -e "C:\metadata.xml"
-e "C:\metadata.xml" is to select a XML file to add to the input.pdf file. 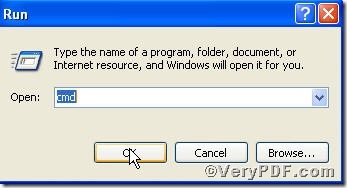 This entry was posted in Advanced PDF Tools and tagged add PDF descriptions, Advanced PDF Tools Command Line, command line. Bookmark the permalink.